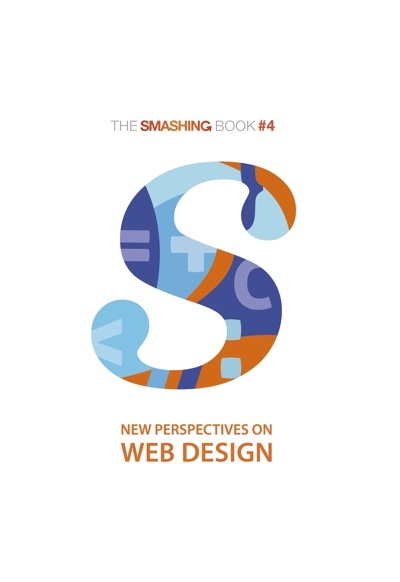 The concept of Smashing Book 4 is focused on practical techniques, strategies, and approaches that haven't been thoroughly discussed and adopted by the community just yet. We’d like to challenge you to look beyond what's usually done. The book features valuable insights into large-scale projects, adaptive interfaces, customer support, user psychology, and typography. We also uncover smart front-end strategies and obscure back-end techniques, and find out what it takes to improve website performance for faster and more robust apps.